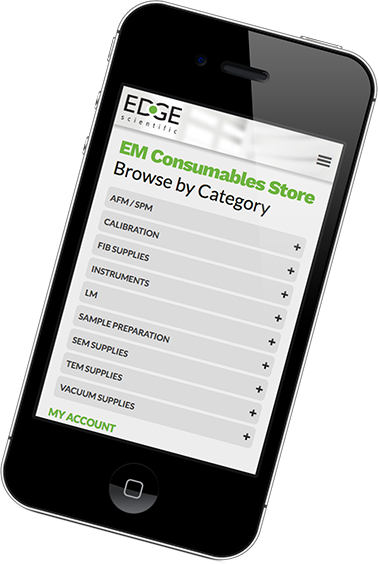 Thank you for your interest in Edge Scientific! If you haven’t done so already, please go ahead and build your shopping cart with the items you are interested in. Once you’re ready, please return here and fill out the form below. You will receive a confirmation of your request, along with the details of your order. For your record, we’ve included the contents of your cart below. Please note: This quote is not a guaranteed price. Prices are subject to change without notice. If you have any questions or concerns, please contact our sales team. Please add items to your cart first before requesting a quote. Receive periodic updates on Edge Scientific? We respect your privacy and don't share your information with anyone. You can unsubscribe at any time.